Mid-Atlantic Skin offers Kybella Double Chin injections in Waldorf, MD with our highly trained medical professionals. The injection contains a naturally occurring molecule (deoxycholic acid) which melts away the fat. Kybella treatment can only be administered by a trained healthcare specialist. 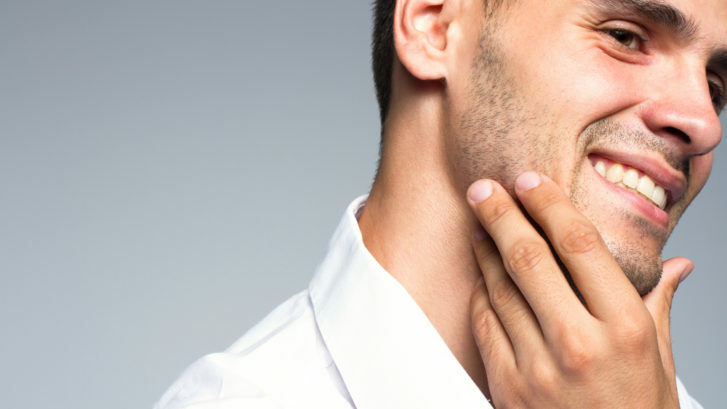 At each one of your treatments, you will receive multiple small injections under your chin, and the injection process takes about 15 to 20 minutes. Before starting treatment, our medical professionals will examine the area under and around your chin to determine if Kybella is right for you. Then, we will tailor your treatment to the amount of fat under the chin and your aesthetic goals. Each patient is different, but generally speaking you will need two treatments spaced out six weeks apart. The exact number of injections will depend on the amount of fat you have under your chin and your desired profile. Ask Us About Kybella Today!